According to global risk consultancy Verisk Maplecroft’s latest Resource Nationalism Index (RNI) report, a total of 30 countries have registered a significant increase in resource nationalism risk metrics over the past year, 21 of which are considered major producers of oil, gas and minerals. The RNI is aimed to measure the risk of expropriation, the imposition of more stringent fiscal regimes, and the pressure for companies to source goods and services from local providers. Countries are also rated and ranked based on these risk metrics. 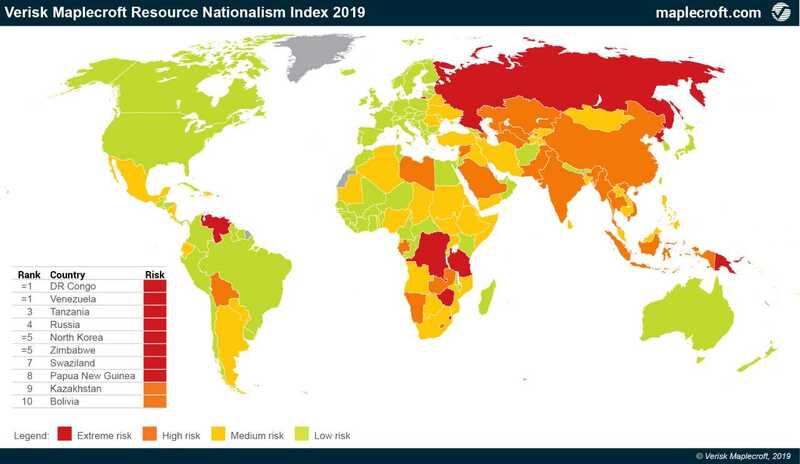 Specifically, the RNI report names Russia and the Democratic Republic of Congo (DRC) as the two notable movers on the list, with both being downgraded to ‘extreme risk’ to indicate that the risk of governments taking greater control of natural resources is the highest. In DRC’s case, the risk bump was mostly a byproduct of its new Mining Code, which allowed more government interventions and oppressive fiscal terms for existing operators. Eight countries now have the ‘extreme risk’ rating (starting from highest risk): Venezuela, DRC, Tanzania, Russia, North Korea, Zimbabwe, Swaziland and Papua New Guinea. 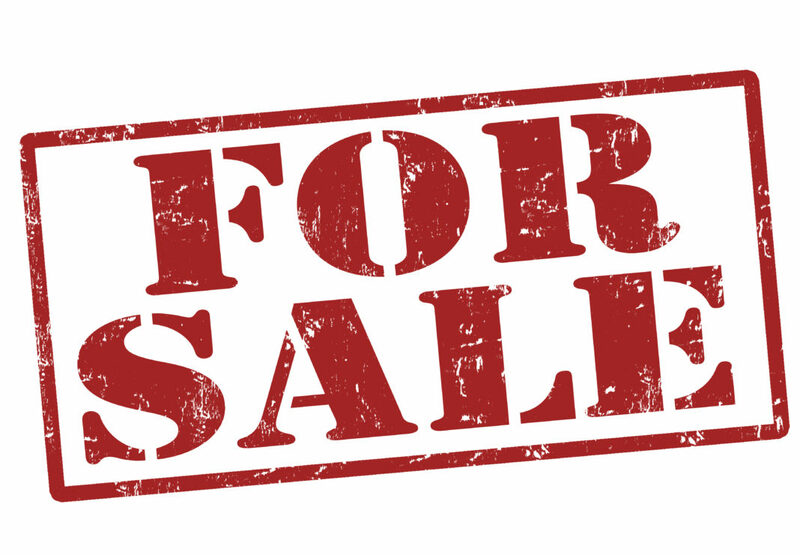 Although outright expropriation has become a less likely scenario than before, government measures such as tax pressures, changing contractual terms and strict regulations can still make countries difficult to operate in. Africa has long been recognized as a high-risk jurisdiction. It has gotten worse over the past year as 10 nations experienced growth in risk factors, according the RNI report. Other countries such as Mexico, India, Malaysia, Turkey and Iraq also saw increased risks as governments took measures to erode the revenues of operators. On the upside, the RNI report shows that 24 nations have seen improvements in their index performance, including Zimbabwe (joint 5th), Vietnam (25th), Ecuador (46th) and Guinea (94th). Even though Zimbabwe is still far away from what is considered a stable mining destination, its score has improved thanks to a new government regime that has been actively encouraging foreign investment. The country boasts the world’s second largest platinum and chromium reserves, according to Verisk Maplecroft, and could attract meaningful investment from abroad and even shed its ‘extreme risk’ tag. Ecuador has made more significant progress. Since President Lenín Moreno came to power in 2017, Ecuador has jumped from ranking 3rd and ‘extreme risk’ in the Resource Nationalism Index two years ago to 46th and ‘medium risk’ in 2019. 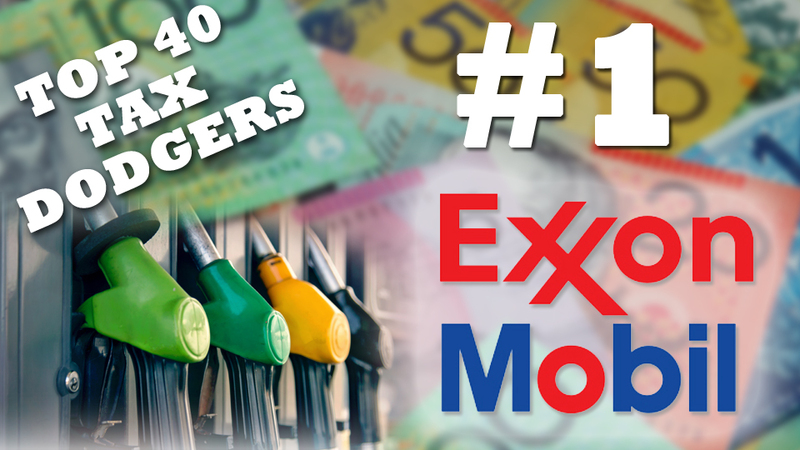 Companies directly involved in the petroleum and mining sectors will be required to disclose information regarding their beneficial owners come 2020. Beneficial owner(s) of resource projects (mine, oil and gas companies) refers to the natural person(s) who directly or indirectly owns or controls a corporate entity/ company. This follows after a signing of contract between PNG Extractive Industries Transparency Initiative (PNGEITI) National Secretariat and KPMG yesterday. KPMG is the successful bidder for the implementation of the Beneficial Ownership Roadmap that spells out how Papua New Guinea can develop a matrix to report beneficial owners. The implementation of the roadmap was effected yesterday and will be rolled out until the final quarter of 2019. During this time a platform or matrix will have been developed for reporting -through the EITI reporting process in 2020. Head of the PNG Extractive Industry Transparency Initiative National Secretariat Mr Lucas Alkan said it was the decision of EITI international board. 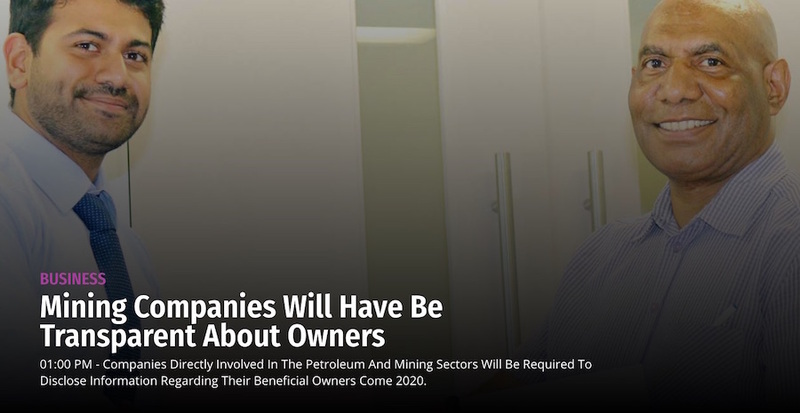 It wants all EITI implementing countries, including Papua New Guinea, to ensure that corporate entities that bid for, operate or invest in extractive assets disclose the identities of their beneficial owners by January 1, 2020. Mr Alkan said this was done to identify the real owners of the companies who had acquired rights to extract oil, gas and minerals which, in many cases were not known and often hidden behind a chain of corporate entities. “The lack of transparency in this area often creates an environment for other illegal activities such as money laundering and transfer pricing. This affects other sectors of the economy and often create a conducive environment for corruption and tax evasion,” Mr Alkan said. He said people living in resource-rich countries such as Papua New Guinea risked losing out as revenues generated from resources exploitation in the extractive industry were often misallocated and wasted. “The EITI requirement will ensure that beneficial ownership information is made available through public registers such as those collected and stored at the Investment Promotion Authority through company registration process,” Mr Alkan said. Mr Alkan expressed confidence working with KPMG to successfully implement the roadmap.